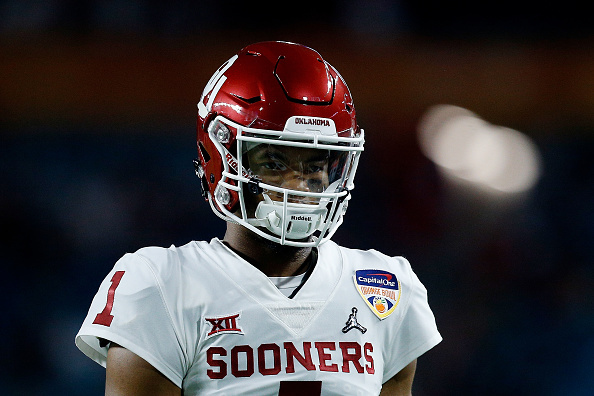 In a last ditch effort to change the mind of Kyler Murray from going to the NFL — Oakland Athletics president Billy Beane and others held a meeting with the Oklahoma Sooners QB in hopes changing his mind of entering his name in the NFL Draft and play for them instead. The meeting was much needed since they did draft in 9th overall in the 2018 MLB draft and gave him a $4.66 million bonus, mainly because they thought he would choose baseball over football. That meeting went down and Murray laid out one simple demand to make him change his mind. A cool and crisp $15M contract. The deadline to enter the NFL draft is Monday.